The appearance of loose skin after losing weight can vary from person to person, but it mostly depends on how fast you lose weight and how much weight is lost. It can be tempting to lose as much weight as you can, as fast as you can, but shedding too much too quickly increases the chance you'll end up with some loose skin. What to Do About It: Avoiding rapid weight loss and picking up the free weights are both key to avoiding a lot of loose skin. “Weight-loss should be kept to one-to-two pounds a week for most people," says Gebo. "The elasticity of the skin is mainly determined by age and genetics. Skin will tighten slowly over time for most, so losing weight slowly will ensure you're not left dealing with too much skin at any single time." 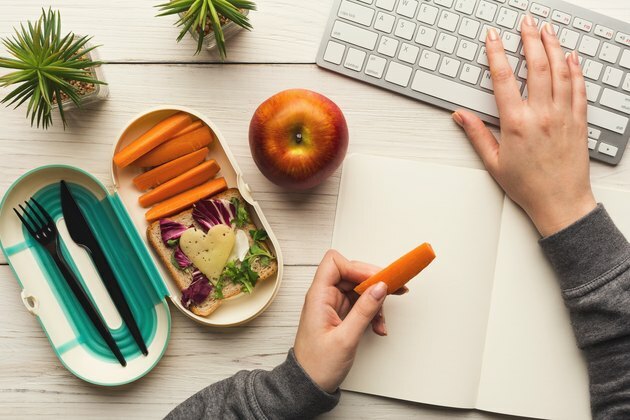 “If someone is intentionally trying to lose weight, it’s likely that this person is pretty preoccupied with their food, calories, nutrients and maybe even specific ingredients," says Alyssa Ardolino, RD, nutrition communications coordinator for the International Food Information Council. 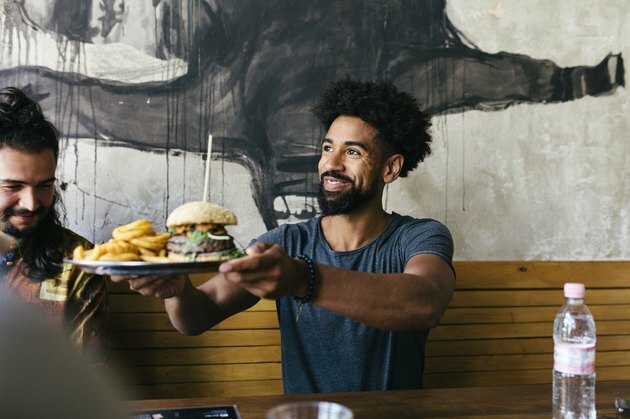 "This intense preoccupation can bring about anxiety and/or fear around eating, which can negatively impact mental health." What to Do About It: Slow and steady wins the race! You're better off with a slower and more mindful approach to health. “Improving your health is a great goal to have, but weight loss shouldn’t be your only measure of success," Ardolino says. "Instead, focus on incorporating small but practical health-promoting behaviors into your life — ones that can be sustained over time." This will not only help you create a healthy balance with food, but help avoid the anxiety that can come with the weight-loss process. A therapist can also be a useful ally to have on your weight-loss journey, particularly if you've struggled with weight issues or disordered eating in the past. She can help you put things into perspective and facilitate a healthier relationship with food. "Unfortunately, some friends and family may have a difficult time trying to understand your weight-loss and a lifestyle change," says Gebo. Comments like "Aren't you TOO skinny now?" or "Just ONE [unhealthy food item] won't kill you!" can dim the positive feelings associated with weight loss. What to Do About It: Don't let the words or actions of others get you down. After all, you've accomplished something good for yourself! Regardless of how other people react, choose to focus on the positive. "Feeling good and fitting into new clothes is a great feeling for most people," say Gebo. Just be patient and trust the process. Social changes can occur more slowly, so friends and family may need time to fully accept the "new you," he says. And who knows? Perhaps they'll come to you in the future for advice on their own weight-loss goals! “Hitting up some thrift stores in high-end towns can provide some awesome new outfits for a fraction of the price," he says. Plus, a lot of thrift stores will also give you money or store credit for your old clothes. 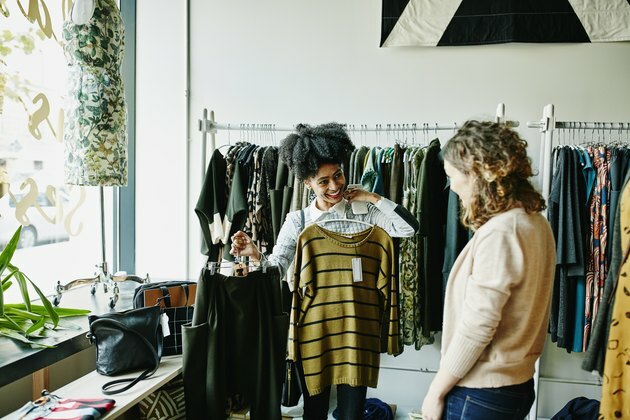 And waiting for sales at your favorite stores and even asking friends or family for hand-me-downs are other great ways to secure proper fitting clothes without having to spend a lot, Gebo says.